While most mechanics aren’t in the habit of ripping us off, a few bad apples have made many drivers distrustful. 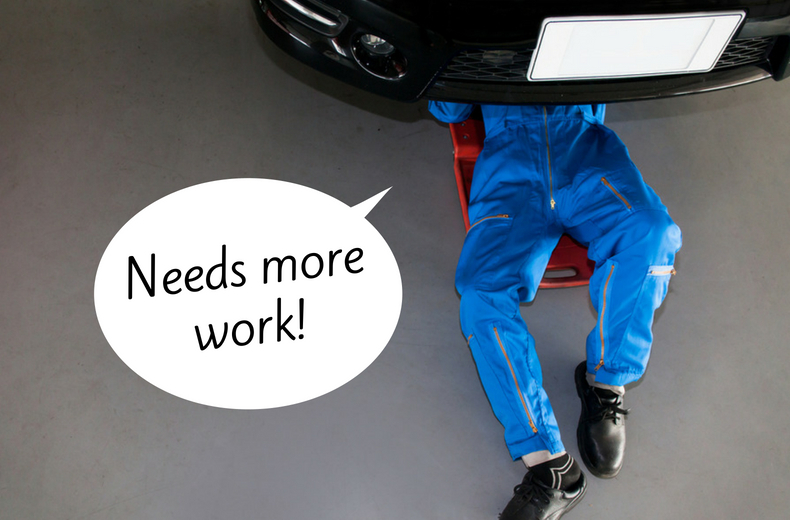 The world of car mechanics can seem very alien to the everyday driver, so it is crucial to be prepared and make sure you aren't taken advantage of. Our essential tips will identify the most common underhand tactics used by some garages and help advise you how to avoid them. Your car seems to be running fine, so your MOT should just be a formality, right? But then you take it to the garage for the test and discover it won’t pass without a long list of repairs. 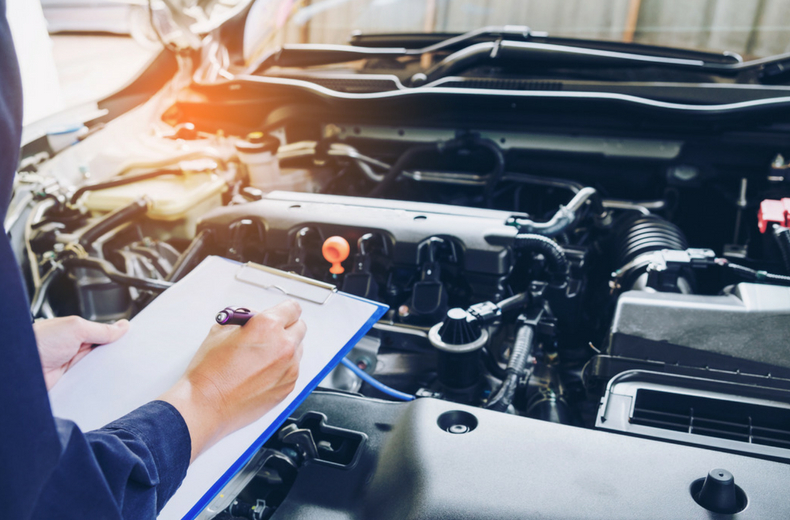 These may genuinely be needed for your car to be legally declared roadworthy, but some garages will chance their luck in claiming ‘extra’ repairs are required to pass the test when they're not. Ask family, friends and work colleagues for referrals, especially those who drive a similar make and model of car to you. The best way to protect yourself against getting ripped off is to find a garage you can trust. If you’ve just moved to a new area and don’t know any local mechanics, check the RAC’s network of approved garages simply by entering your location. You could also take your car to a council-run MOT test centre. It won’t usually carry out repairs itself, so there’s no incentive to rip you off. 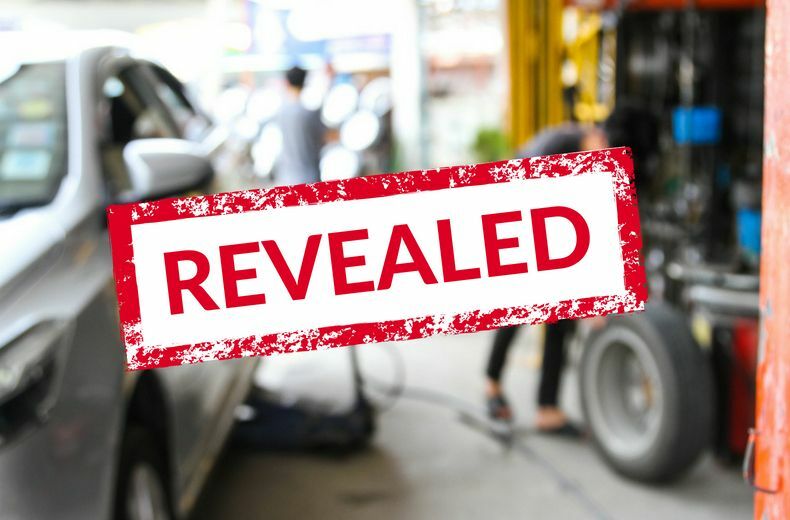 New MOT rules that came into effect on May 20, 2018 now make it clearer to drivers when their vehicle is no longer roadworthy, meaning you may have to factor in the cost of towing or a garage picking up your car, to the cost of your repairs. ‘Dangerous’ and ‘major’ faults will automatically fail, while ‘minor’ defects will be noted on your MOT certificate, but your car will still pass. Garages charge a markup on parts. They buy them wholesale then sell them to you for a profit – that’s how business works. The problem is that not many people know how much parts should cost. Some mechanics try to capitalise on this by overcharging customers for components. And if a mechanic takes four hours to do a two-hour job, they’ll charge you for that. Watch out for inflated charges for diagnostic tests too – the mechanic only needs to run a scan, so there’s little labour going on. If the cost of a replacement part seems excessively high, call the dealer or check online to make sure it’s reasonable. A garage is well within its rights to charge you more for a part than you can buy off the internet, but if they charge you £100 for 4 spark plugs (plus labour) that retail for £20 online, you’ve been fleeced. Get the garage to give you a quote for the planned work so you know what kind of costs you’re looking at in advance. Check that it includes all parts, labour and VAT. Unless you’ve got a specialised degree, you probably don’t understand the finer workings of modern cars. Garage workers will sometimes deliberately bombard you with technical words and phrases if they think your mechanical knowledge is limited. By bamboozling you with jargon, they might convince you that extra work needs doing when it doesn’t. Don’t be afraid to seek clarification about anything you don’t understand. If the garage can’t explain in simple terms why the work needs doing, take your car elsewhere, as long as it’s not dangerous to drive. It’s also worth brushing up on basic mechanics so you do at least have a rough idea of what they’re talking about. It’s much harder for a dodgy mechanic to rip off customers who know their way around a car. If you don’t know your dipstick from your coolant, they’ll see you coming a mile off. 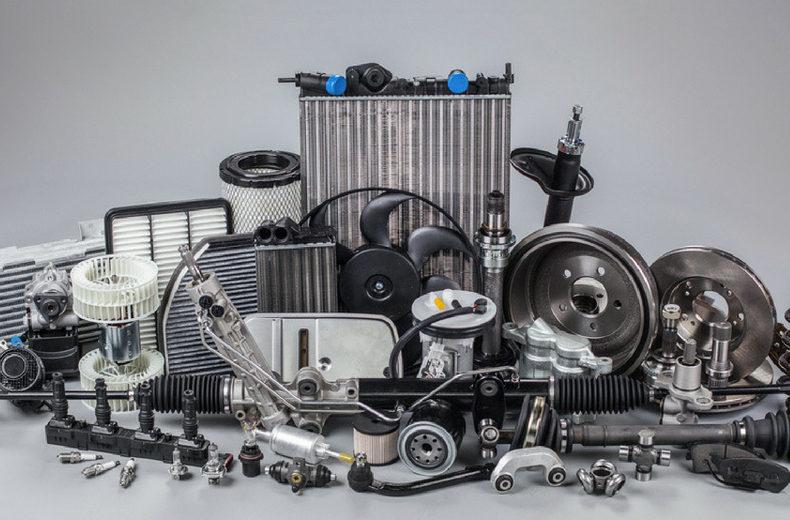 Unless you look inside the engine or underneath the car yourself, it’s impossible to tell if parts have been replaced with brand new components. Some dishonest mechanics will put used parts in your car or charge for replacements they never actually put in. Most garages will be happy to put the replaced parts in your boot to show what’s been done and what the problem with the faulty component was. If the garage isn’t willing to do this, they probably haven’t done the work properly – or even at all. A classic rogue trader trick is to give you a low quote verbally and then hit you with a huge bill after doing the work. 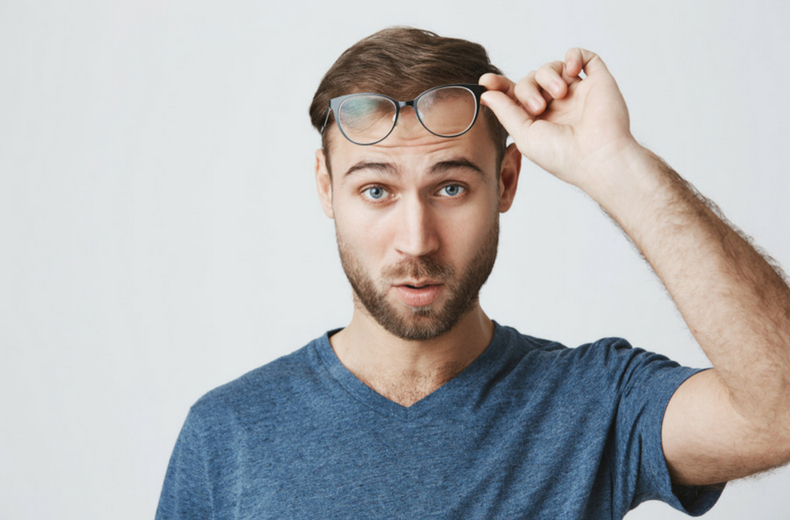 The mechanic will claim they didn’t know that they would have to get the parts from the manufacturer’s main dealer rather than a third-party shop. Ask for the quote in writing, making sure it includes all the parts, labour and VAT. 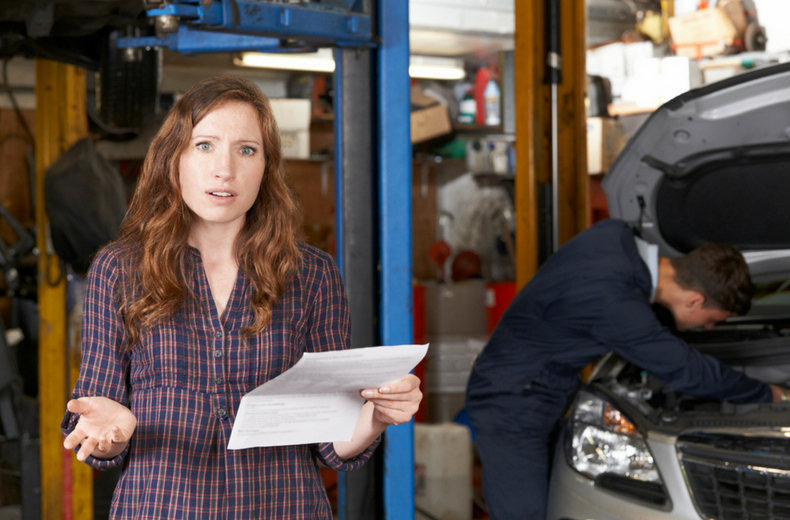 A good mechanic will always get your permission before repairing anything major, so if they do need to go to the main dealer they should tell you first. Get a second opinion if necessary. Make sure the work you get done is guaranteed for at least 12 months and keep the receipt.